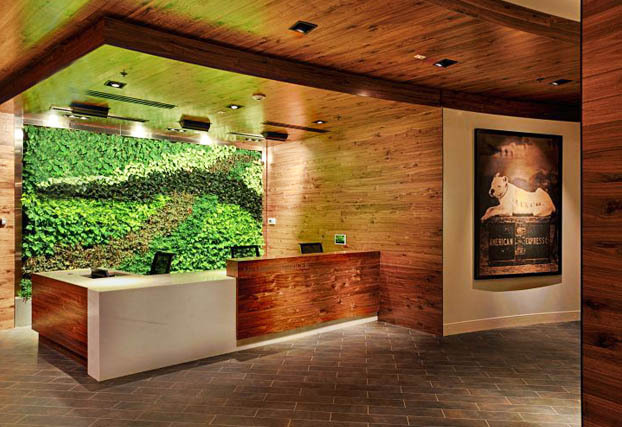 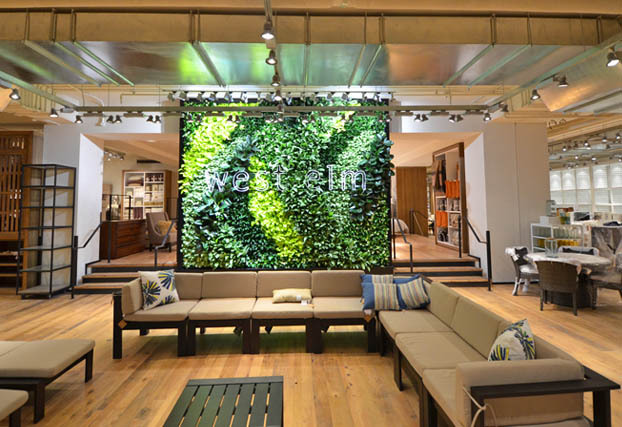 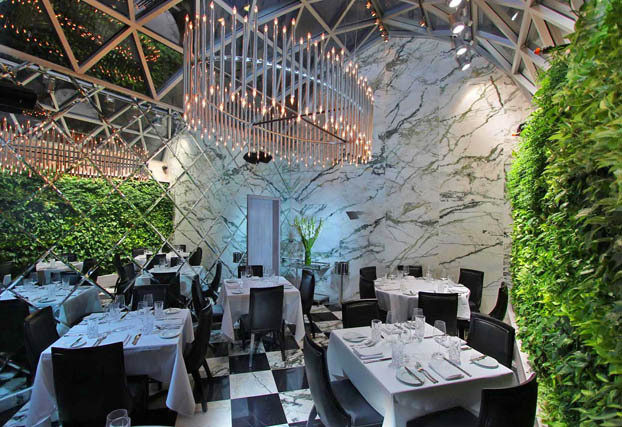 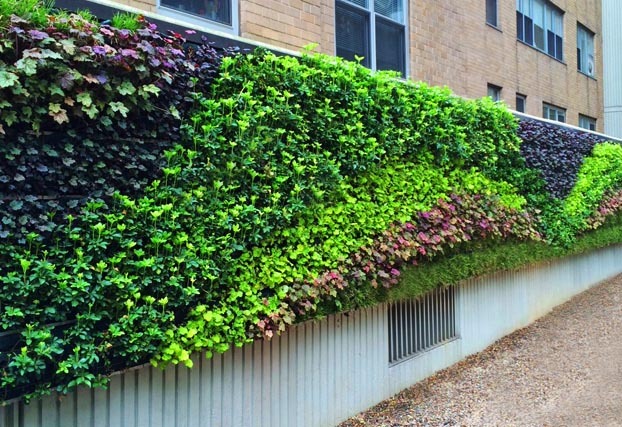 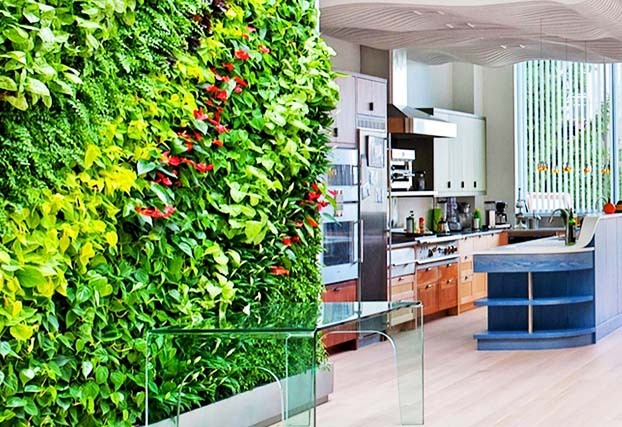 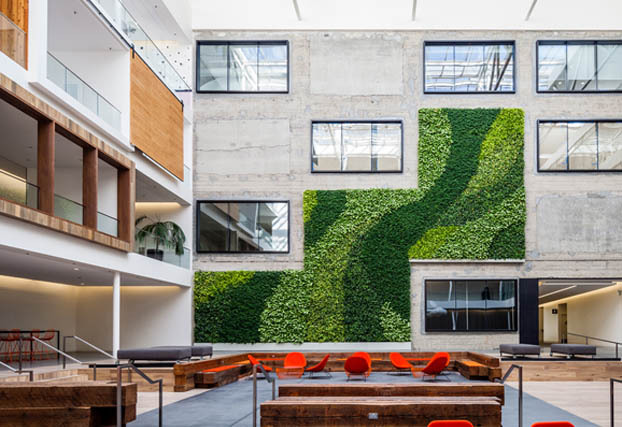 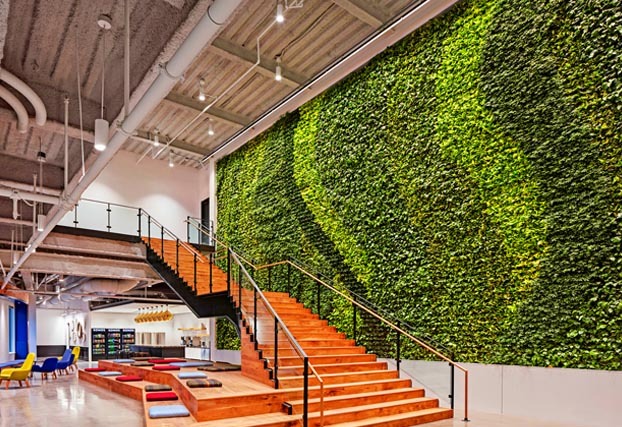 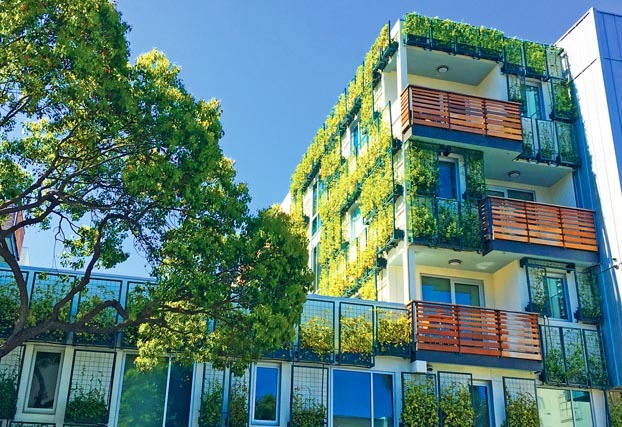 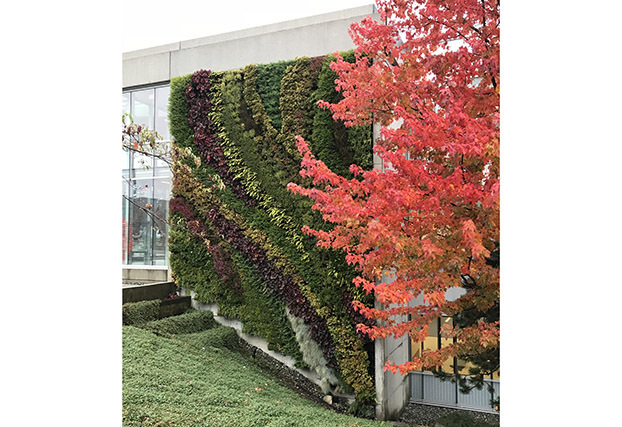 GSky® Plant Systems, Inc. is a leading provider of vertical Living Green Walls in North America, Europe, Australia and the Middle East. 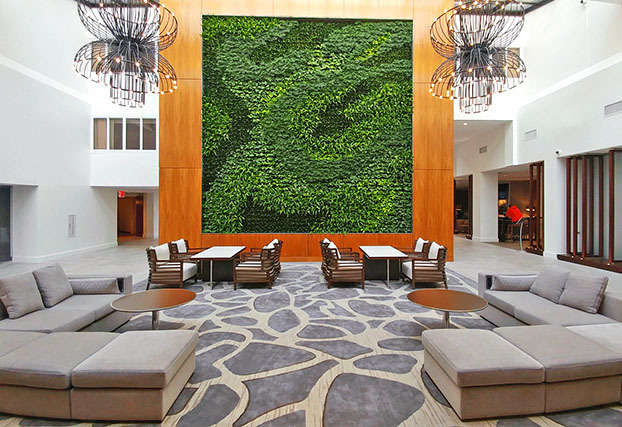 We offer four Green Wall Systems: the Pro Wall®; the Versa Wall® (interior); the Versa Wall®XT (exterior); and the Basic Wall®. 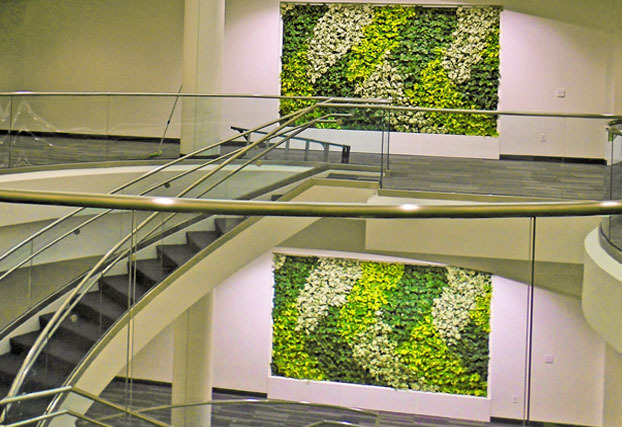 We design, install and maintain walls, and each system is unique in terms of design flexibility, installation location versatility, plant selection variety, size, cost, coverage time-line, and components. 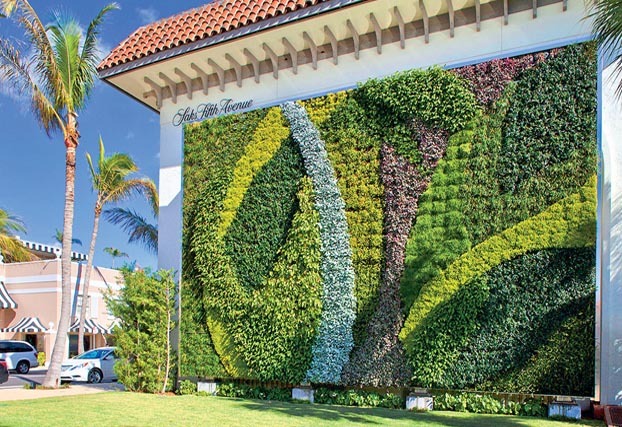 For quotes or information contact GSky at 561.894.8688 or sales@gsky.com. 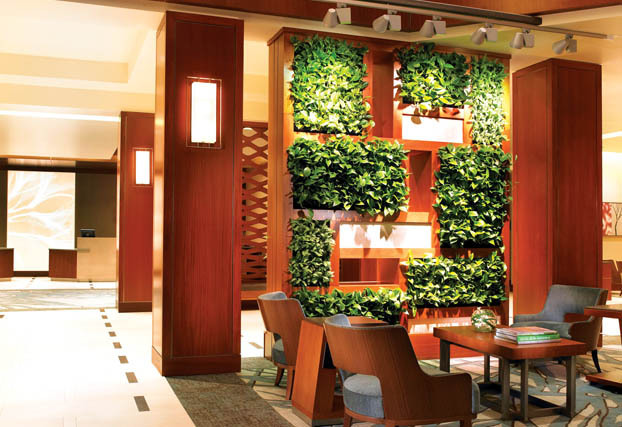 We have certified dealers in many locations who sell, install and service our wall systems and we can direct you to them. 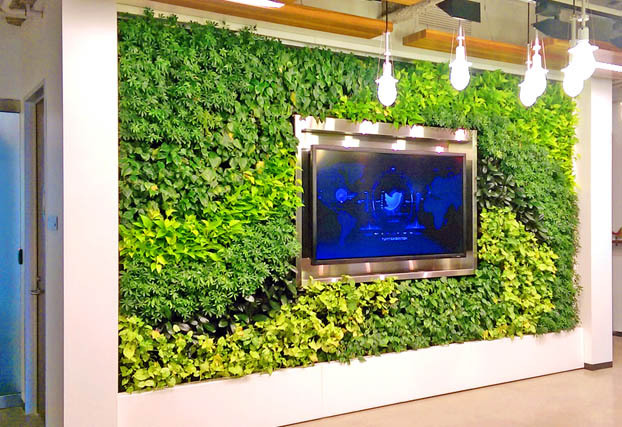 GSky® , Versa Wall® , Pro Wall® , Basic Wall® , Versa Wall®XT, Smart Wall® , Wine Crate, Versa Wall®Kit, Versa Wall®Frame www.gsky.com for more information. 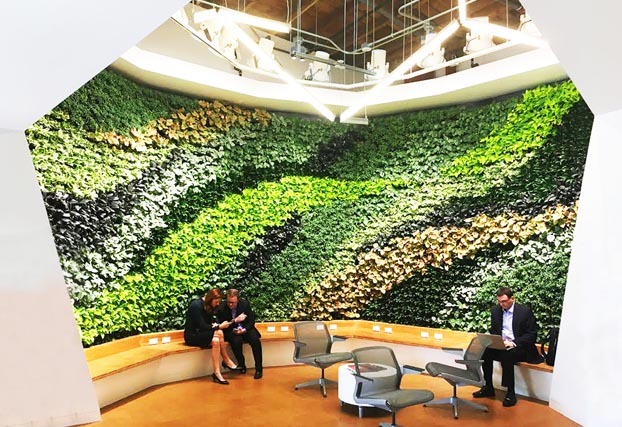 GSky endeavors to bring green spaces to everyday places and to create happier and healthier environments where we live, work and play.